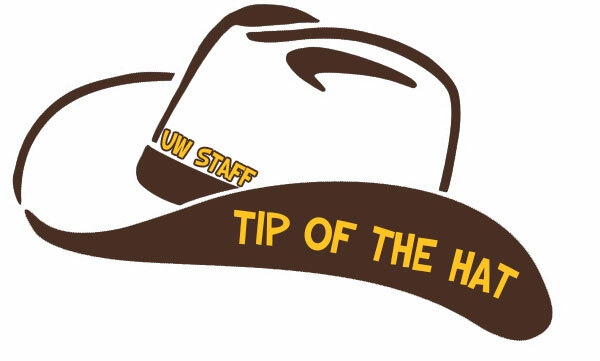 Have you received exceptional service or experienced a friendly interaction with a UW staff member or student worker that brightened your day? Give them a Tip of the Hat! Click here to tell us about your experience. Your comments will be posted here, and the staff member will be entered into a weekly drawing for fun prizes. Thanks to our Tip of the Hat sponsors!